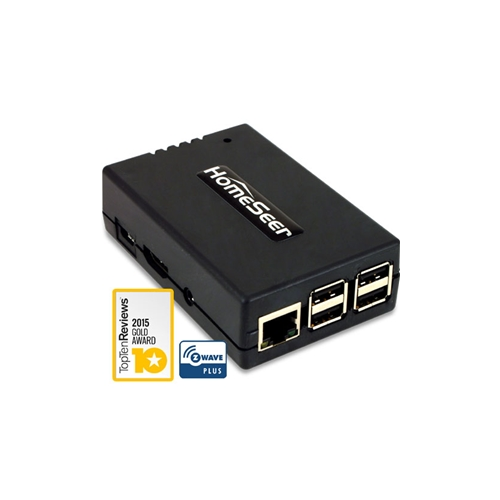 The Hometroller Zee S2 is a compact and affordable Zwave home automation controller small enough to fit in your palm, but with the power of Homeseer 3 software on board. This new model now features the newest Zwave Series 500 chip so it can handle the newest Zwave devices. 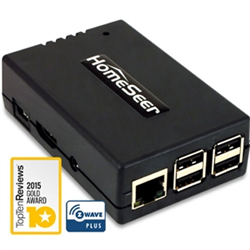 Zee S2 runs Homeseer S3-Pi3 software on board. Supporting nearly any Zwave certified device, the Hometroller Zee is fanless, diskless and there are no setup or monthly fees. It does NOT require a cloud service at all although a remote access cloud option is available to make remote access simpler - with NO fees. Note: Video shows HS3 but also some features that may be available on Pro models only.